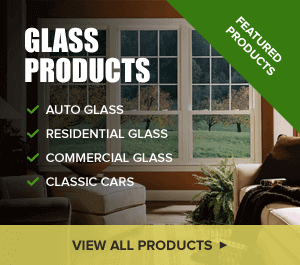 Need Auto Glass Macomb IL Can Rely On? Well, you’ve chosen the right provider. We get you in and out quickly for auto glass repair or we can even come to you! Glass Specialty WLC serves all of Western IL with high-quality, dependable services for auto glass Macomb IL drivers can rely on. We’ve been at this for 40 years, slowly building a reputation as a go-to family owned and operated company. 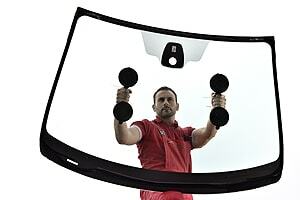 For affordable auto glass services, whether you need installation or repair, choose Glass Specialty. We are the place to go for free estimates, friendly service and speedy replacement. So, if your windshield shatters after a fender bender, or you have a hairline crack that started small but has slowly begun spreading, come to us right away. Leaving a crack as-is can be very dangerous. Plus, we make it easy to get the problem addressed because we are fast and mobile. No more hassling with leaving your car at the shop for days. We have your best interests at heart and want to make this experience as easy as possible on you. 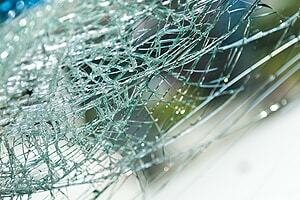 If a free estimate on your auto glass repair or replacement would be helpful, call Glass Specialty at 309-837-4527. We are based at 723 E. Main Street in Galesburg, IL, and proudly serve surrounding areas such as Macomb and Monmouth.